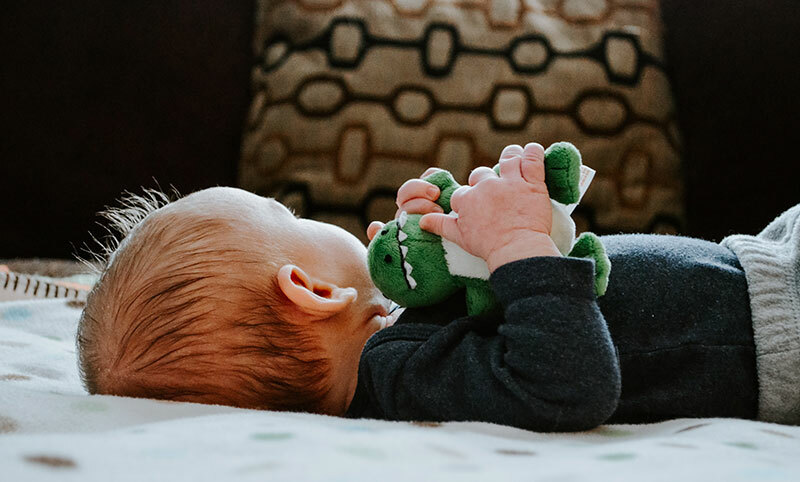 Introducing a monkey wrench like travel into your baby’s sleep cycle can threaten every bit of nap time progress you’ve made, especially for a child up to a year old. A road trip that once amounted to a spur-of-the-moment inspiration now takes weeks of planning so your diligent efforts to teach your baby to sleep aren’t wasted. If you’ve spent serious time teaching your baby to sleep, you understand the importance of routine and consistency. While you’re on the road, your schedule won’t be consistent. That doesn’t mean your baby can’t enjoy familiar surroundings. You’re probably familiar with portable playpens. They’ve been around since we were tiny. Like a padded cage, these moveable cribs are great for providing a safe play place when your little one becomes mobile. The difference between these portable playpens and a travel crib is size. While most playpens are quite bulky, some travel cribs such as the Lotus travel crib by Guava Family are compact enough to pass as hand luggage on flights. Travel cribs are the perfect solution for those of us who are on the road constantly, for grandparents, or for parents who lack the strength to wrangle an unwieldy pack-and-play through doorways – not an easy feat, especially if you’re short on sleep and iron. Travel cribs can even be an excellent choice when you are not traveling. In our house, we use a Lotus travel crib as a second crib/playpen. Its lightweight and origami-like folding structure, allows us to move it from floor to floor almost daily. This has helped us recover a lot of previously lost space in our living room when our little one isn’t using it. A travel crib can even make for an excellent permanent crib, as we explored in 5 Reasons To Use a Travel Crib At Home. What Types of Travel Cribs Are Available? This convenient, attractive travel crib calls to mind the image of a stork delivering a feather-light sack holding a peacefully sleeping infant. The well-made sides are easy to remove for laundering or for transporting, and it’s a snap to reassemble it. 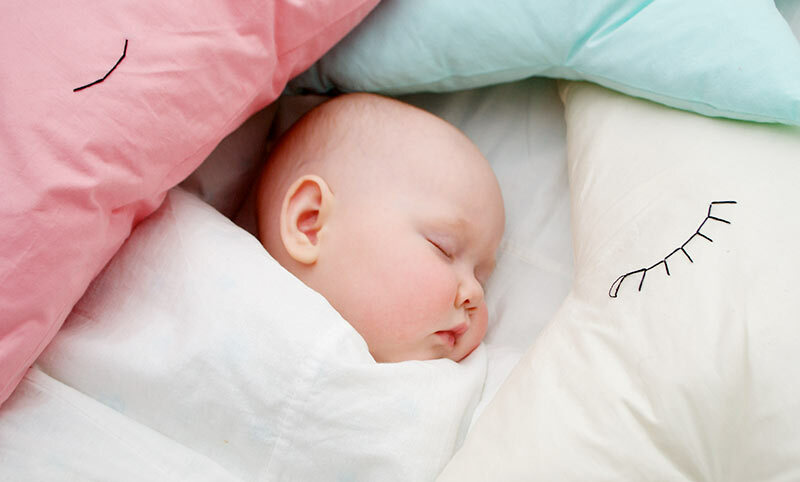 If you can handle the hefty price tag, you’ll love handling this lightweight crib. This traveler’s dream crib offers a zip-open side letting your little one crawl in and out of it at will. It also includes a backpack carry bag allowing you to take it on planes as carry-on, making this the perfect travel crib for the jetsetter family. This super-convenient travel crib breaks down into a compact seven-pound package that’s simple to stow away in an airplane overhead compartment. Its attractive mesh sides give you and your baby full view of one another. It also includes a comfortable mattress that’s suitable inside or outdoors. What Should I Look for in a Travel Crib? Quality products. Since a travel crib will get handled heavily, you’ll want to purchase one that doesn’t skimp on the materials used. Simplicity. Look for a travel crib that doesn’t frustrate you to put it together or take it down. Also look for a crib that’s easy to transport. Age. 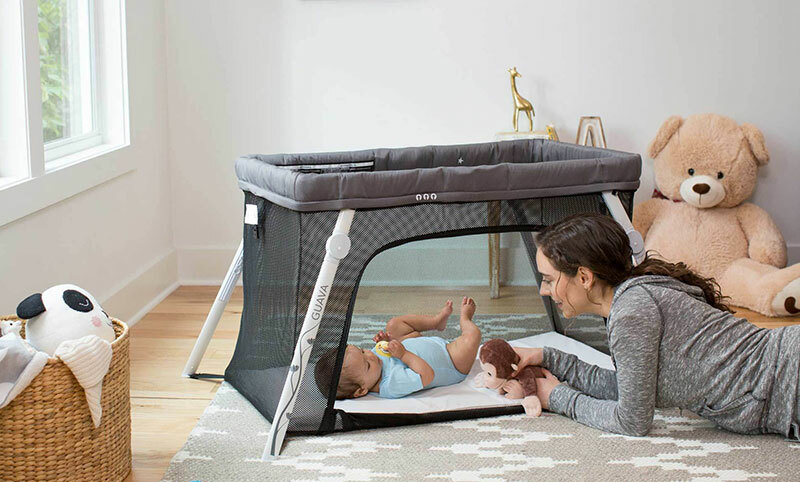 Depending on the age and mobility of your baby, you might be better served by a portable, heavier crib that includes a bassinette attachment for a newborn or a toddler travel bed for your climbing anklebiter. Breathability. Not all travel cribs allow for the same amount of airflow, so look for one that was designed with baby’s comfort in mind. Safety. 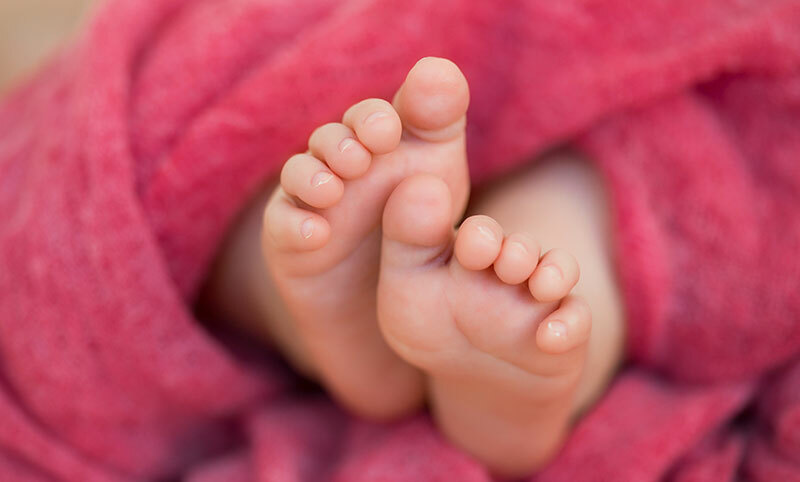 Consider these important crib safety facts always, whether at home or abroad. All of the travel cribs listed above pass all of these tests with flying colors. Whether you’re looking for a travel crib to stow in the trunk for a spur of the moment road trip or a permanent sleeping arrangement for your baby’s cramped quarters, we think travel cribs answer a host of needs for modern parents. 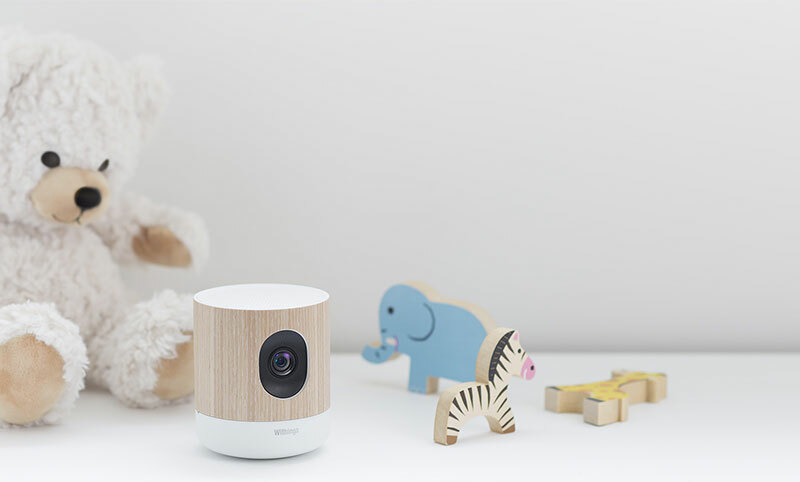 Sleep well knowing your baby’s sleeping well!